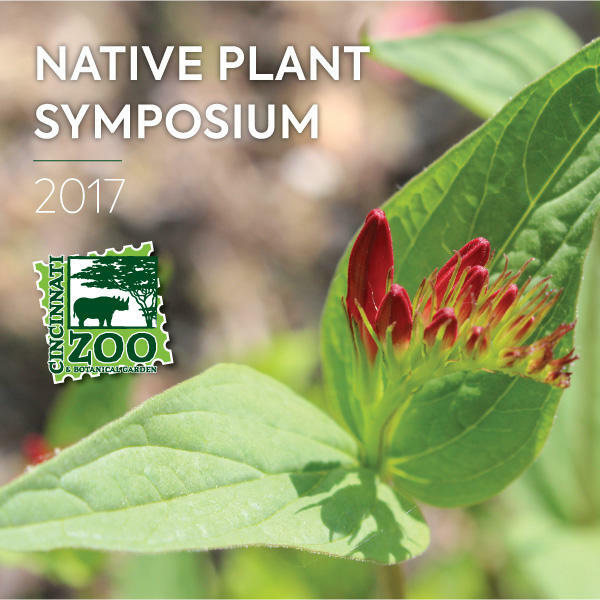 The Cincinnati Zoo and Botanical Garden presents its sixth annual Native Plant Symposium this Saturday, November 11. The Cincinnati Zoo and Botanical Garden will present its sixth annual Native Plant Symposium this Saturday. The event explores the diversity and beauty of plants native to our region, along with presentations by horticulturists and industry experts on topics including how to attract birds, butterflies and other backyard wildlife, using native plants in landscape design and the role of public gardens in conservation. Here to give us a preview of the Native Plant Symposium are Cincinnati Zoo and Botanical Garden Manager of Horticulture Brian Jorg and Zoo Horticulturist and Taking Root Chairman, Scott Beuerlein; and Media Producer and Documentary Maker Meg Hanrahan. Ms. Hanrahan will be speaking at this Saturday's symposium. She is wrapping up production on a new film, "A Force for Nature: Lucy Braun." The documentary about the pioneer ecologist is scheduled for release to Ohio and Kentucky public television stations in the spring of 2018. 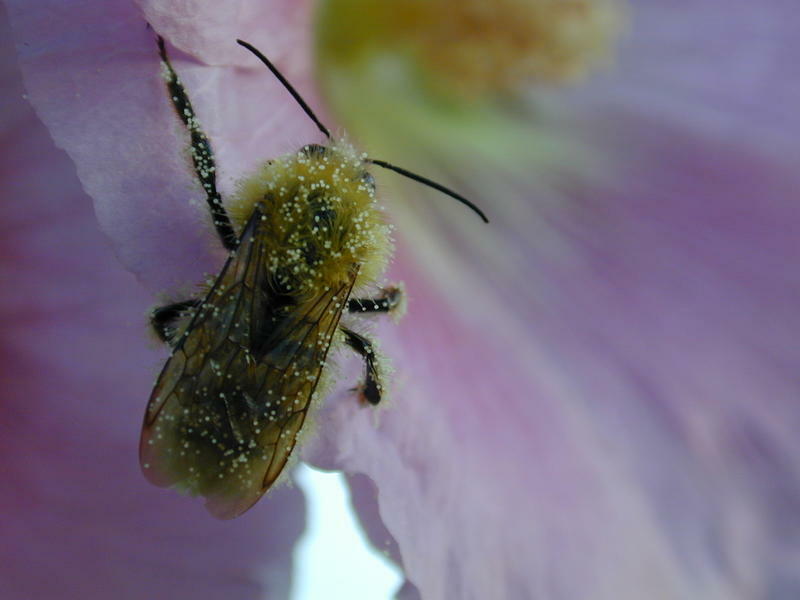 The Native Plant Symposium will be held Saturday, November 11, from 9 a.m. to 5 p.m. at the Cincinnati Zoo. For information and tickets, click here. If you would like to learn more about native plants, check out the Native Plant Podcast. Co-host John McGee will be one of the featured presenters at Saturday's symposium. "A Force for Nature: Lucy Braun" is a co-production of Meg Hanrahan Media and Voyageur Media Group. To view the documentary trailer, click here. 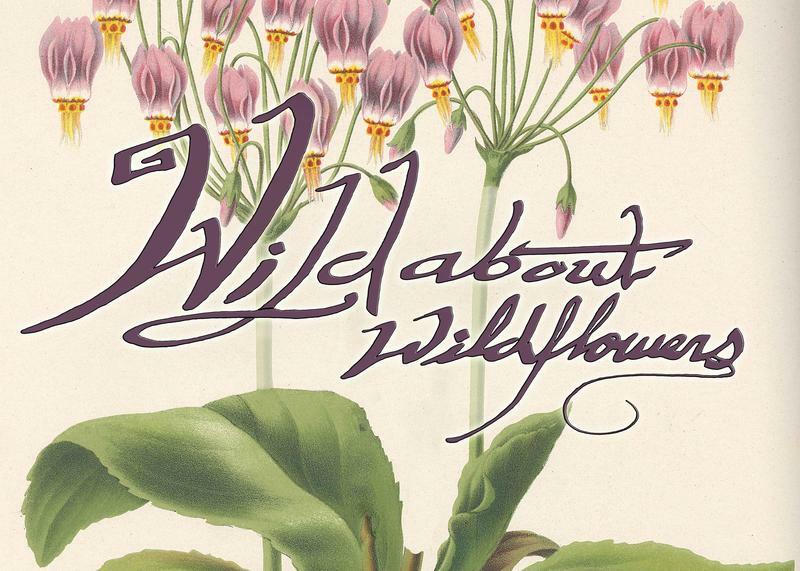 The Lloyd Library & Museum, the Cincinnati Zoo and Botanical Garden and the Wildflower Preservation Society teaming up to explore the world of Ohio’s native plants in the upcoming program "Wild About Wildflowers." 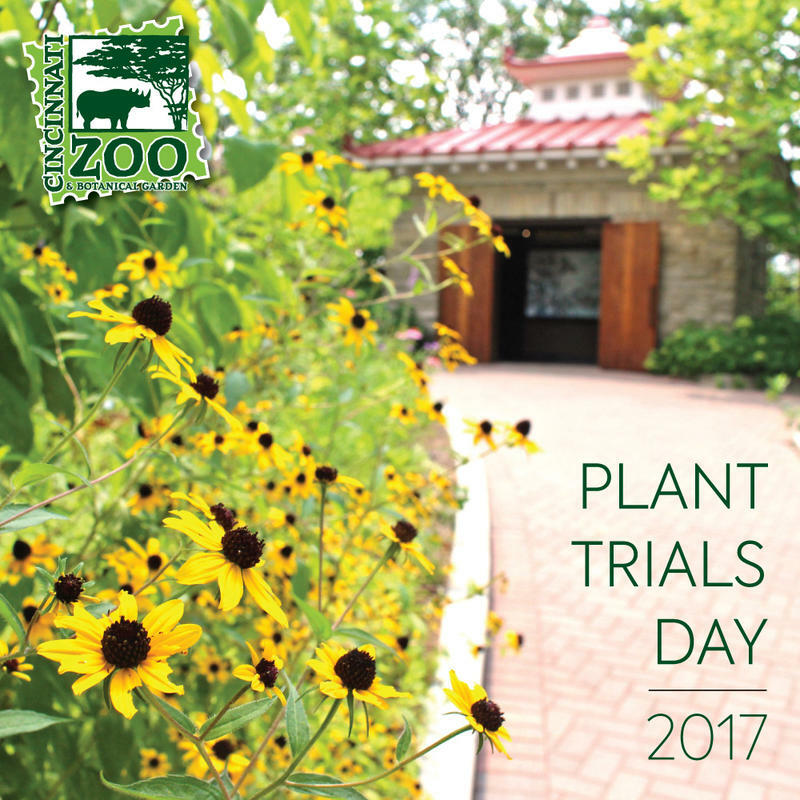 The Cincinnati Zoo and Botanical Garden will present its annual Plant Trials Day symposium on August 31. The all-day event provides information on the plants proven to do well in our region, along with presentations by horticulture industry experts.